Currently studying on a scholarship on the Royal Academy of Music jazz course. 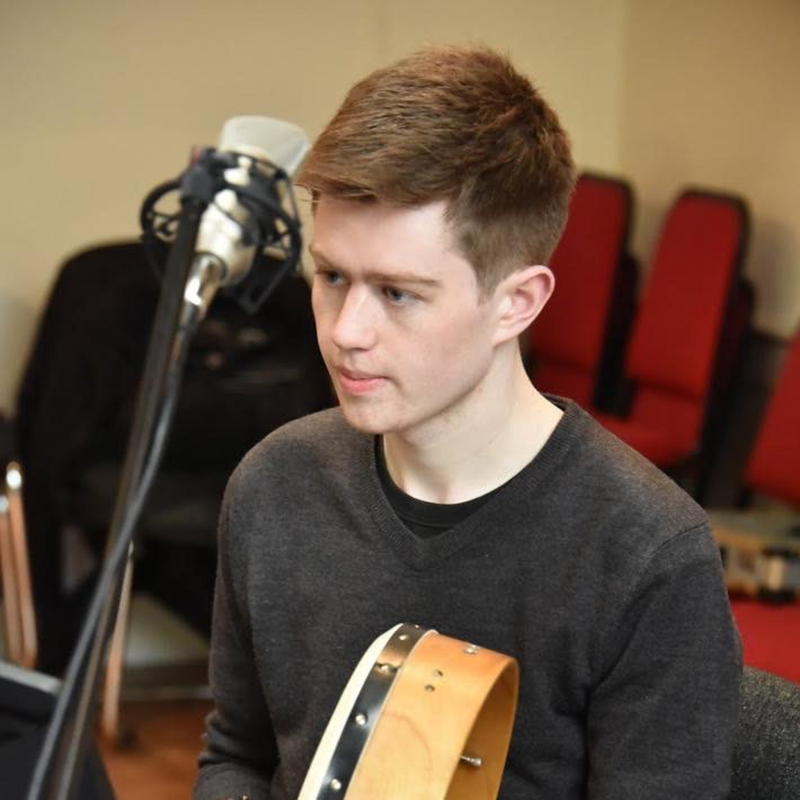 Winner of BBC NI Young Musicians Platform Award 2014. Have function band, big band, small group jazz, orchestral, musical theatre experience.